Alejandro Luzardo (g, perc, vcl), Washington Rosas (b), Santiago Blanco (d, timbal, perc), Edu Tancredi (keyb), Cachito Vaz (vcl), Alexis Leaden (tambor, p, vcl), Darío Teran (tambor, repique), Mario de los Santos (tambor chico). 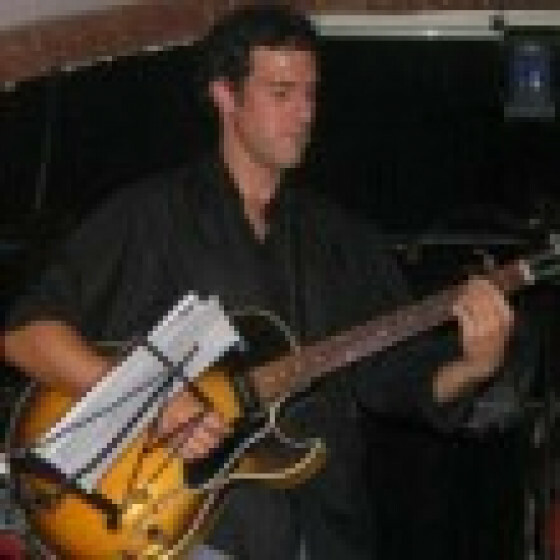 Helped by La Candombera, Uruguayan vocalist, guitarist and percussionist Alejandro Luzardo, is the new star of candombe style. 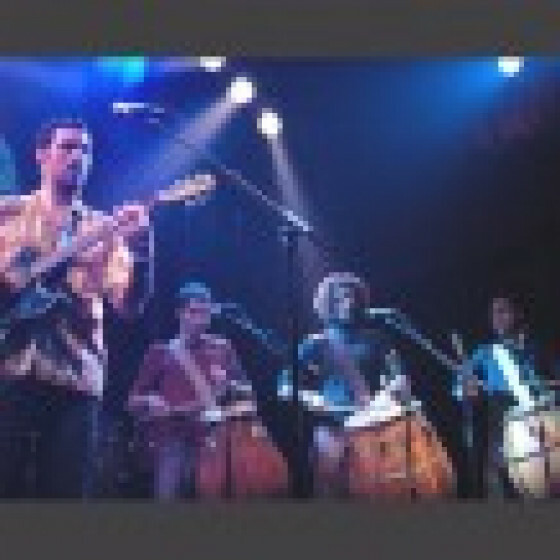 Luzardo and his band features an hybrid style that combines unusual instruments to this particular Afro-Uruguayan style, enriching it to the level of a modern genre. 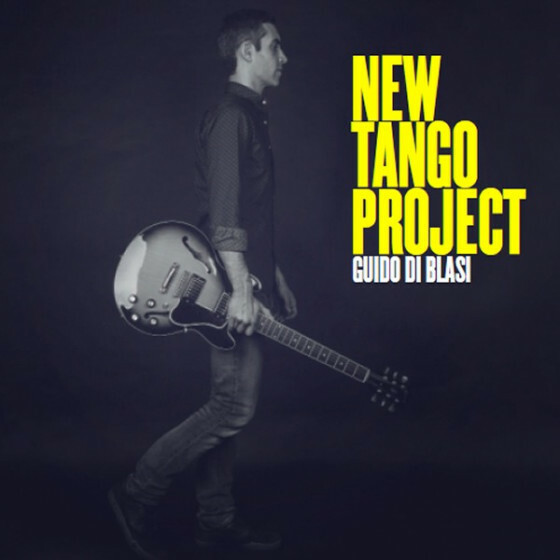 They pay tribute and embrace the musical culture of his birthplace, adding elements of jazz, rock, and funk, but keeping his experimentation inspiring and compelling. 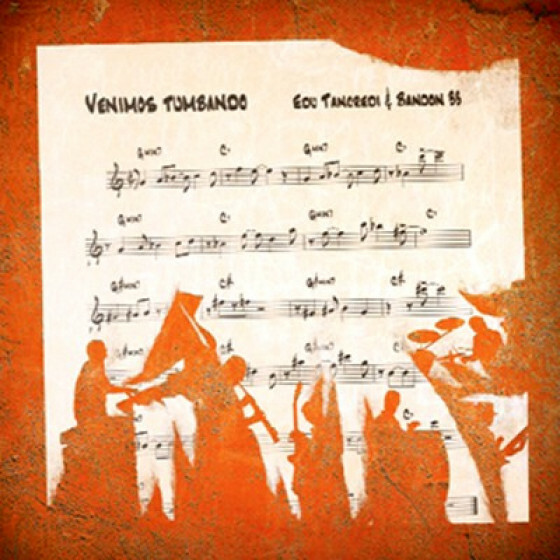 All tracks are original compositions, solidly raised through many hot live performances. 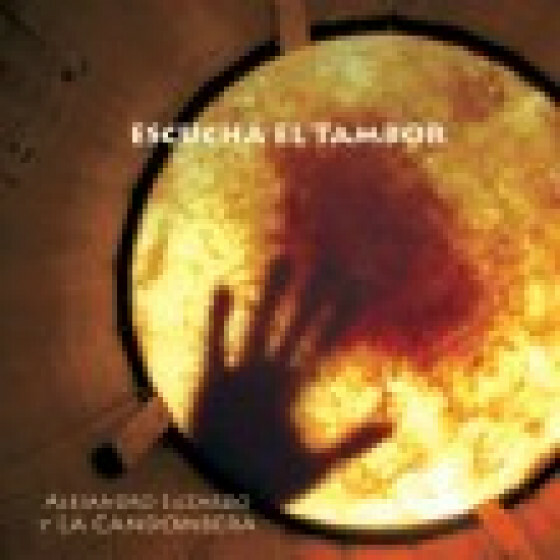 All the music, lyrics and arrangements by Alejandro Luzardo. 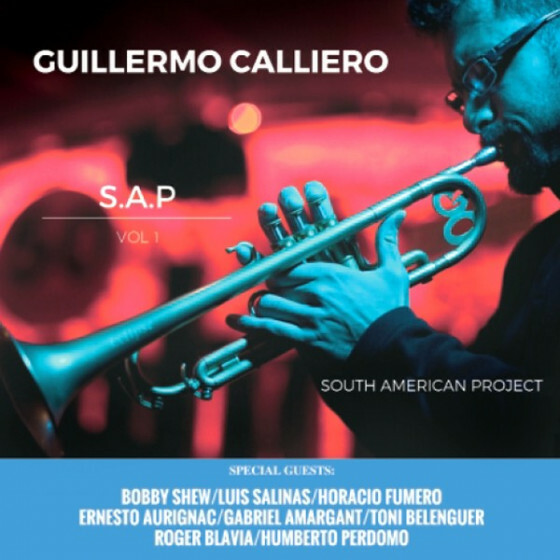 Personnel: Alejandro Luzardo (g, perc, vcl), Washington Rosas (b), Santiago Blanco (d, timbal, perc), Eduardo Tancredi (keyboards), Cachito Vaz (vcl), Alexis Leaden (tambor, p, vcl), Darío Teran (tambor repique), Mario de los Santos (tambor chico). Special guests: Laura Flores (vcl), Dennis Hernández El Huevo (tp), Eladio Reinón (ts), Pablo Galak (ts), Katja Steffens (fl), Hernando Lumbalú Muñoz (colombian percussion), Natalia la Colo y Jamila (vcl). Recorded at "Estudio Nómada" by Pere Aguilar & Fernando Novillos. Barcelona, between August 2006 and January 007. Mixed and mastered at "Estudio Octopús" by Daniel Báez.